We’ve long had reviews of the two best upscale hotels in Guayaquil, Ecuador. It was time for an update though as both have gone through some renovations, plus there’s a third one on the way that’s going to be the clear top luxury choice when it opens in early 2017. Guayaquil is kind of a strange market from a tourist standpoint because very few tourists would go there as a destination. It’s a port city and a major business hub, but the leisure travelers who end up there are usually just in for a night on the way to or from the Galapagos. A decade ago it was difficult to get to the islands any other way, but now that there are a lot more flights from Quito, many visitors bypass the second largest one in Ecuador. Hotel Oro Verde is still the top choice in the center, with its location close to the waterfront and the oldest downtown attractions. The 236 rooms in two towers have all been spruced up in the past few years and get plenty of bookings from high-end international tour groups. Those on the premium floor have a bathtub, walk-in closets, and lounge access. All have the expected international amenities and breakfast is included in the reasonable rates. There’s a rooftop pool, fitness center with sauna and whirlpool, and four restaurants. 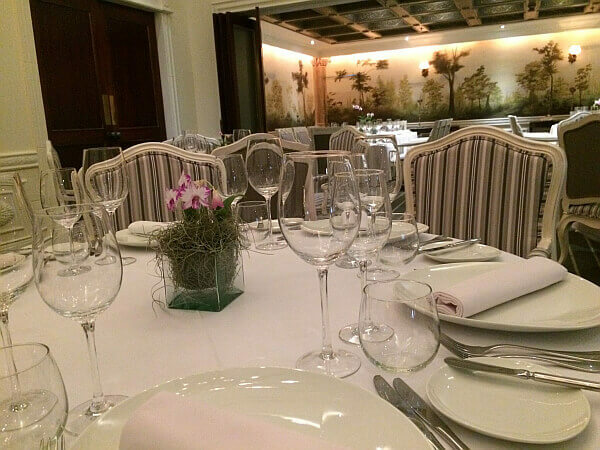 See our full Oro Verde Guayaquil review here. Hilton Colon Guayaquil trades location for space and appeals to the office park crowd looking for a place to unwind after hammering out an export deal. It does appeal to those on vacation though with its tropical resort feel, especially at the pool. There you find well-tended greenery, a palapa over a swim-up bar, and plenty of lounging space. As with Oro Verde, you’ll find multiple cuisines to choose from without leaving the property. This is the obvious choice if you have Hilton status and can score an upgrade to the club floor or cash in points. 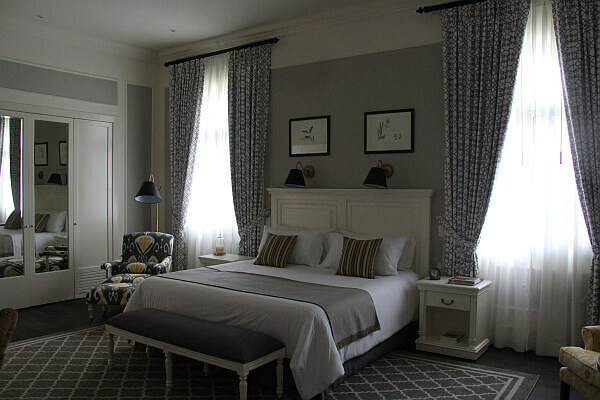 There are no surprises in the predictable rooms, but on the plus side none with the polished, well-trained staff either. 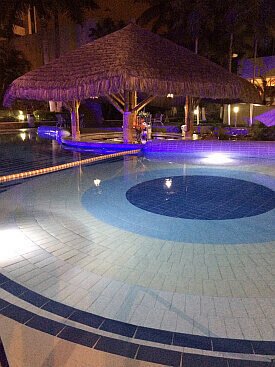 See our full updated review of Hilton Colon Guayaquil in Ecuador. See more reviews of the top luxury hotels in Ecuador.